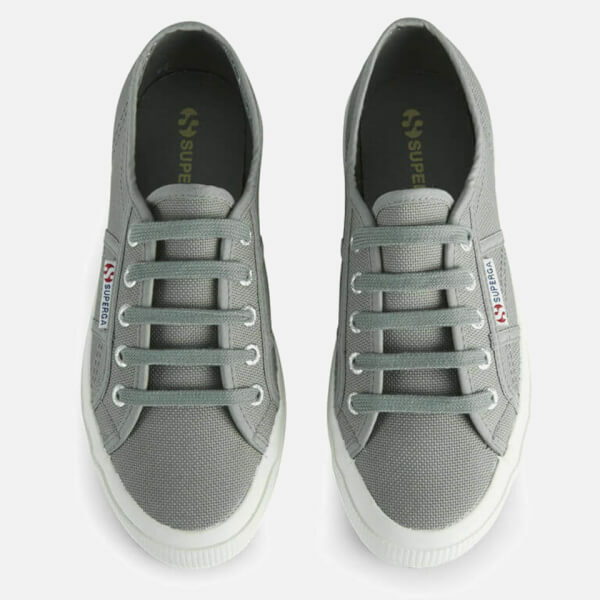 These classic trainers by Superga showcase timeless design. 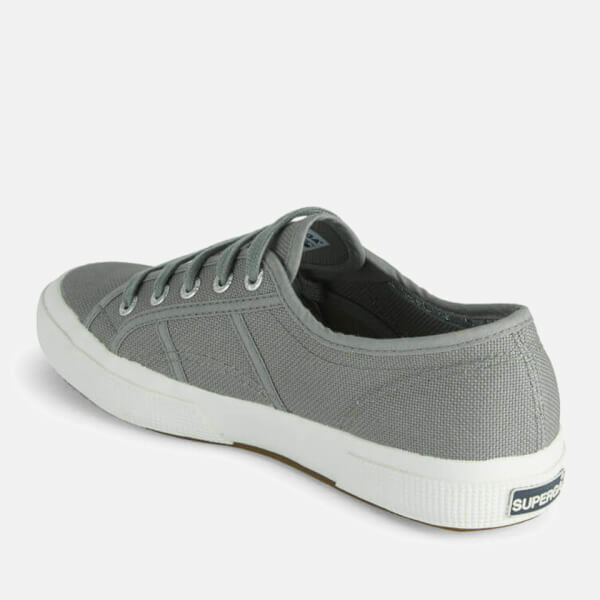 Made from canvas and cotton with a rubber sole, these trainers are both comfortable and practical. 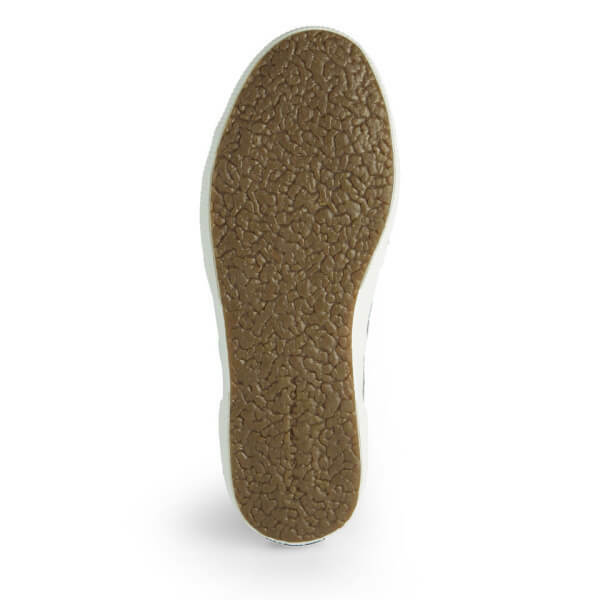 A durable and versatile shoe that can be dressed up or down to suit any occasion, the 2750 is a wardrobe staple. 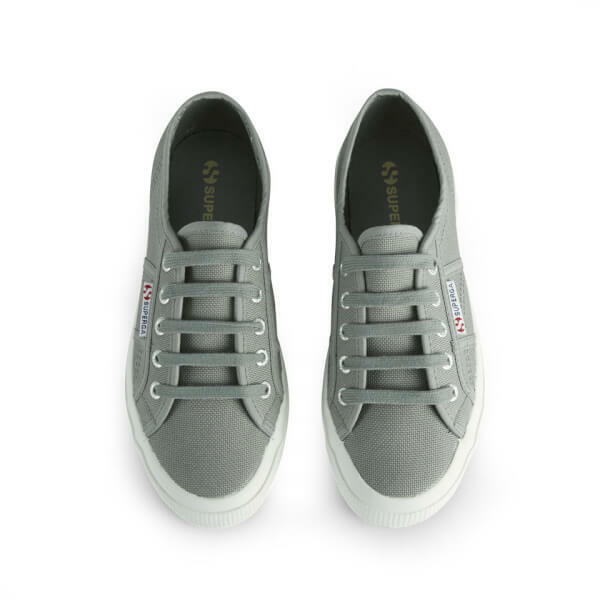 Took a punt at a pair of superga 2750 a year ago. 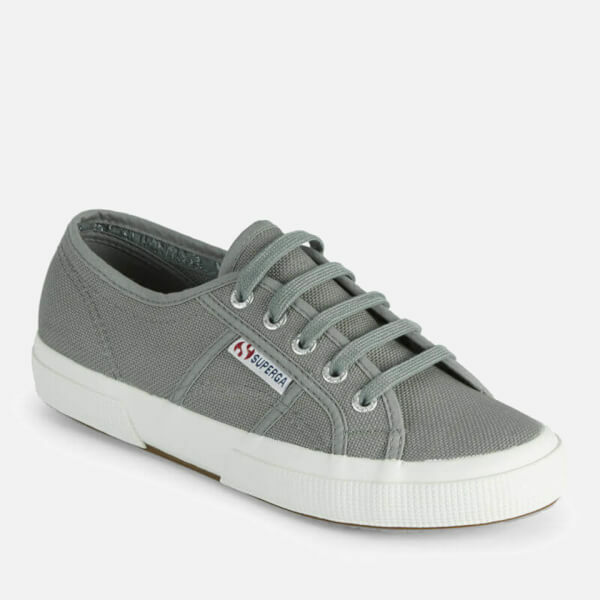 they are a great pair of shoes. solid and well constructed and made of natural materials. 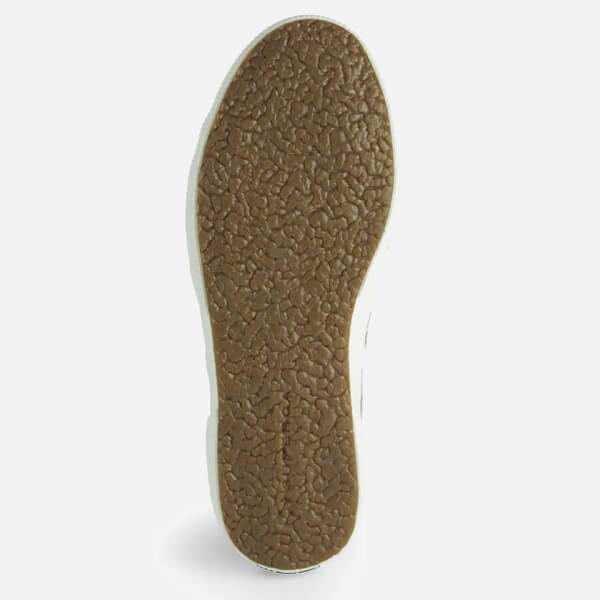 just bought another pair, and am not dissapointed.tried similar in different makes, and these are a class above. do NOT be put off by the comparitivley lower price. price is not neccesarily an indicater of better quality. 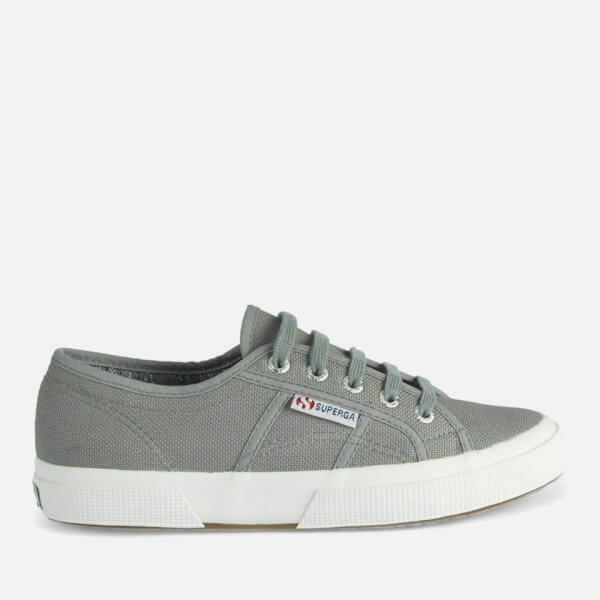 These Superga 2750 Cotu Classic Trainer are very good quality trainers.